The word ‘dentures’ is a fairly common one and a majority of dental patients are aware of exactly what they are and why they are used. However, not many know that dentures can be either ‘complete’ or ‘partial’. Complete dentures replace the patient’s entire set of teeth but how do you know if you are an ideal candidate for partial dentures or the complete version? When are partial dentures used? When the patient has one (or more than one) natural teeth in either jaw, that is reasonably healthy and strong, the dentists may want to save this tooth (teeth). In such cases, a partial denture may be used. This denture is typically a removable one that has the artificial teeth fixed onto a plastic base. The base is colored to match the gums so that the dentures are not evident when the patient is wearing them. 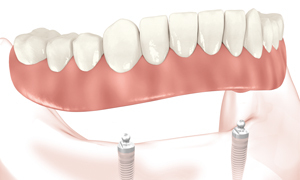 To ensure that the entire base plus teeth structure stays in place, it may be connected by a metal framework which positions it correctly within your mouth. Surprisingly, esthetic dentures may be the more natural looking ‘additions’ to your mouth. 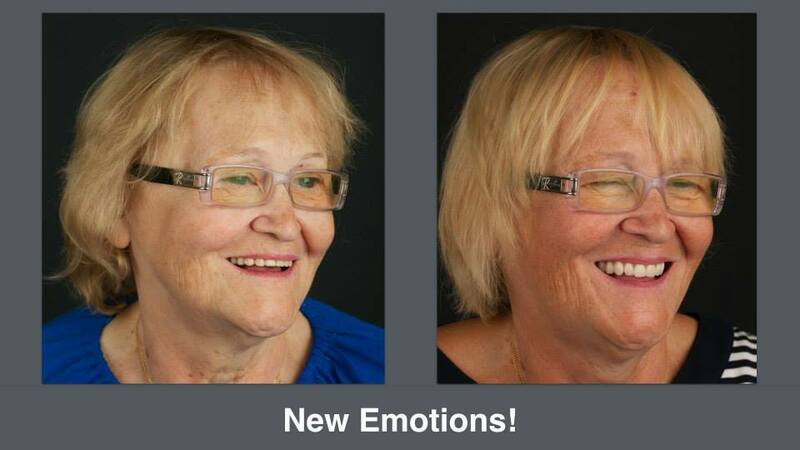 They come with attachments on the inside surface and the lack of the traditional denture clasps gives them a more aesthetic and natural appearance. In fact, their more natural appearance makes them an excellent option for those who have all missing teeth. In such case, dentures can prevent bone loss. In case of children, these dentures may help the child eat or talk properly. If it is the front teeth that are lost, these partial dentures go a long way in restoring the child’s self confidence by giving him/ her back a great looking, intact ‘set of teeth’ to all appearances. Give us a call today at Greencastle Dentistry to learn more about the best options in dentures for you.